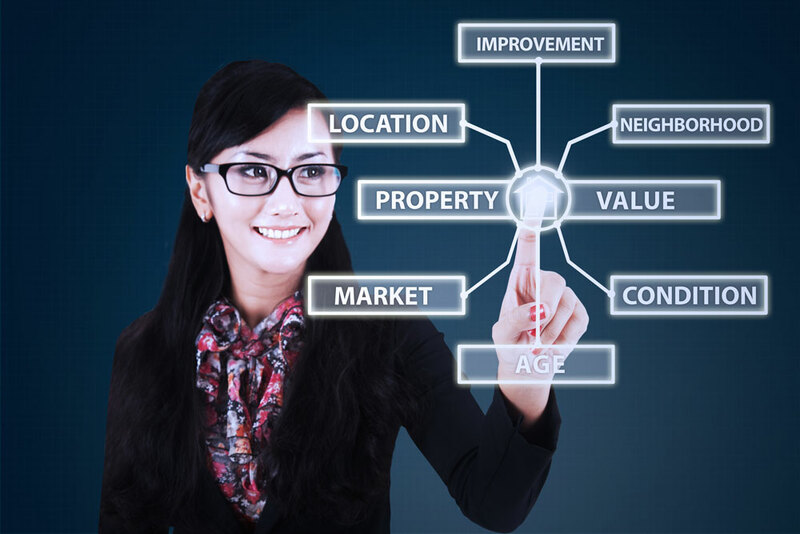 Reliable Valuation Service is a top performing real estate appraisal company in Houston with expertise dedicated to providing property valuation and related services through our experienced team approach and with the latest in analytical tools. Combined with our streamlined process and the technical ability to facilitate data management and order processing, our clients can make informed valuation-related decisions. If you’re interested in learning more about how we are the top Houston appraisal company, contact us today. At Reliable Valuation Service, our team of Houston property appraisers can help you with your complex appraisal needs. Our qualified professionals offer best-in-class home appraisal in Houston, giving you peace of mind that your residential property is accurately valued for sale. We assure our clients that we will meet all of their Houston residential appraisal needs with high-quality valuations. Our Houston appraisal company doesn’t only specialize in residential valuations. Not only will our team give you best Houston has to offer for traditional residential appraisals. We are also dedicated to providing you top-of-the-line appraisal services for all your needs. Our team specializes in all areas of appraisal services, which gives us a leg up over other Houston appraisal companies in terms of what we offer our clients. If you’ve had previous appraisals done, our team will review their work to mitigate your losses. Instead of looking for other high-priced specialists for your needs, reach out to us today for a suite of services that best suits your needs. If you’re a property owner looking to protest your annual tax appraisal, we are here to help! Receiving an unfair tax appraisal from your Houston area tax district can spell disaster for your finances, so let us help you get the right valuation. When the appraisal district doesn’t work for you, we will ensure they get it right. With Reliable Valuation Service’s protest arbitration solutions, you can confidently take your case before the tax appraisal district. We value our customers’ time and money and will look for any cut we can take off your property taxes. Don’t bother wasting your time and money pursuing arbitration in court; our binding arbitration services will keep you out of the courtroom while you pursue a fair evaluation. Also, our team’s list of resources will help you prepare your case for bind arbitration with info on state laws you are required to follow. If you’re interested in learning how our team can help you, contact us today. When it comes to getting the absolute best Houston appraisal services, the competitors pale in comparison to what we have to offer. 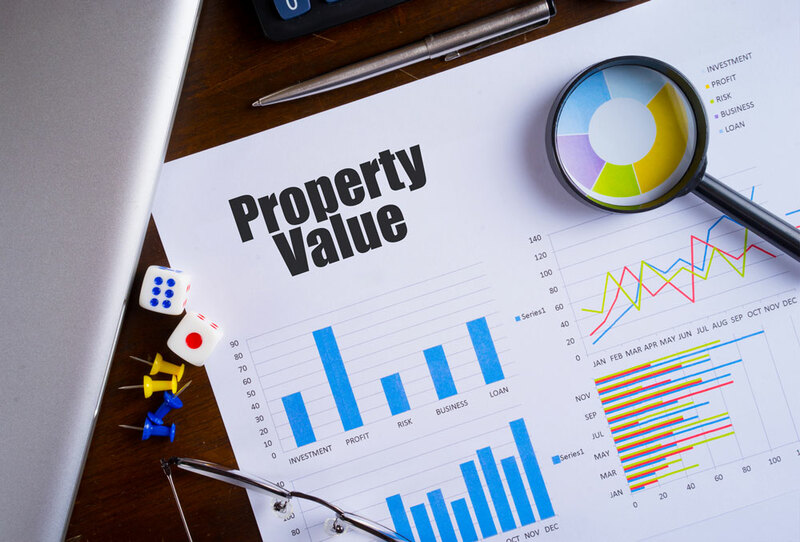 Not only does Reliable Valuation Service give you great residential appraisal services, but we also can help you with a suite of additional services. Our services range helping you value your home to any other property you own. Also, our team will offer the absolute best in property tax protest arbitration services in Houston so you can rest easy knowing you’re paying in tax what you’re property is worth. No longer do you have to worry about taking on the central appraisal district yourself. We’ll stand with you. If you are interested in learning more about how Reliable Valuation Service is here to help you get your appraisals in order, contact our team today. We are qualified professionals dedicated to giving you the absolute best service we can offer. Don’t wait; give us a call today.